Since being married, rarely are date nights something we “mark on the calendar.” One evening I might realize, “Oh, we need to eat probably. 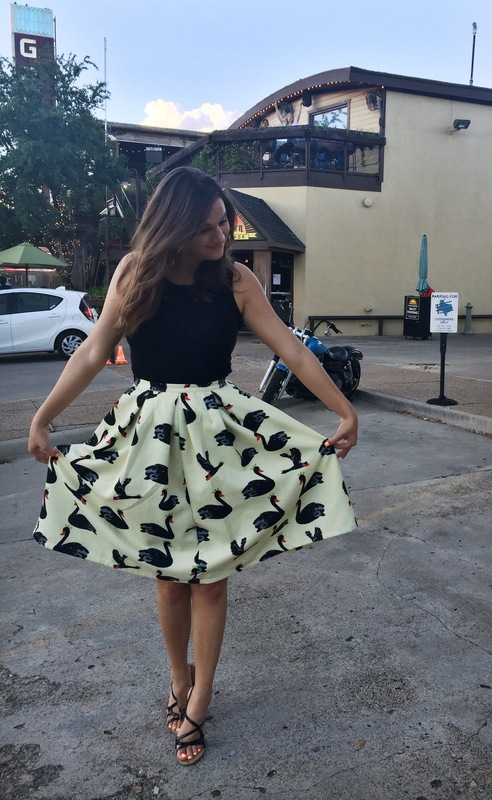 We don’t really have any groceries.” Then sometime in the course of a meal at a restaurant fancier than Whataburger Austin might muse, “Any good movies out?” And an impromptu date night is born, my friend. If the stars align and a date is totally planned, bet your bottom dollar a band is in town. Side bar (because buckle up that’s the super put together sort of post this is about to be): Married dates are the best. BEST. No weird pressure to be *extra witty* or *extra pretty* or or *extra keen to keep salad out of your teeth* or whatever. It’s like, doing cool things you wouldn’t do on a normal weeknight with your closest friend in the universe -that you happen to have a mad crush on- in fancier clothes than you would normally wear hanging out on the couch. 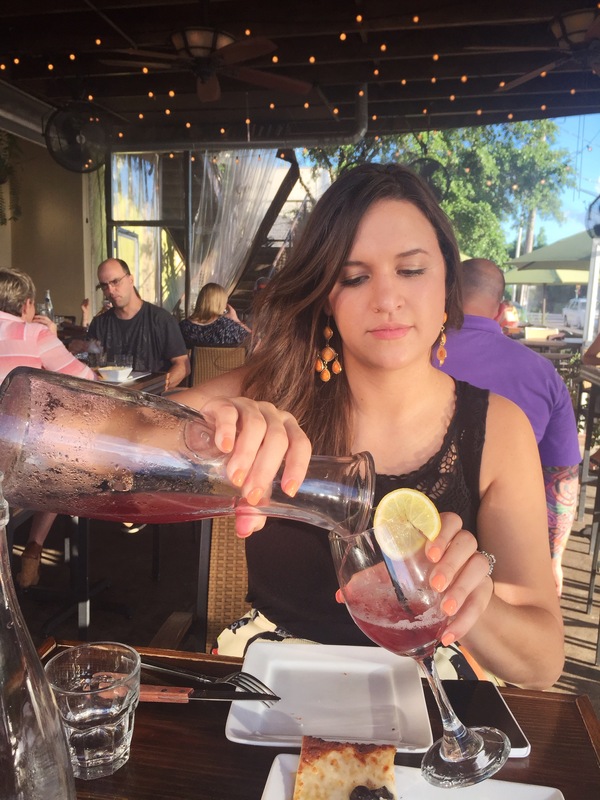 And a great excuse to order a -finger air quote- bonus carafe of really good sangria. Sangria pouring is very serious business, apparently. You wanna know what’s really serious? 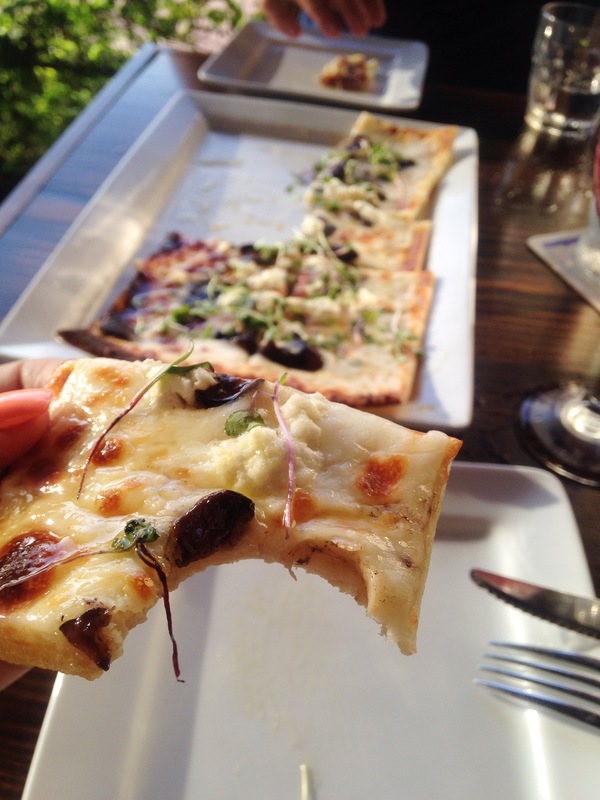 This freaking Hammered Goat flat bread (Drunken Mushrooms | Goat Cheese | Zip Code Honey | White Truffle Oil | Micro Greens.) Oh man. Totally big enough for a small family of five to share. Or two moderately hungry Karbers. Tomato/tomato. I definitely got some of the greens stuck in my teeth (not photographed.) Good thing I got the ring on him already. 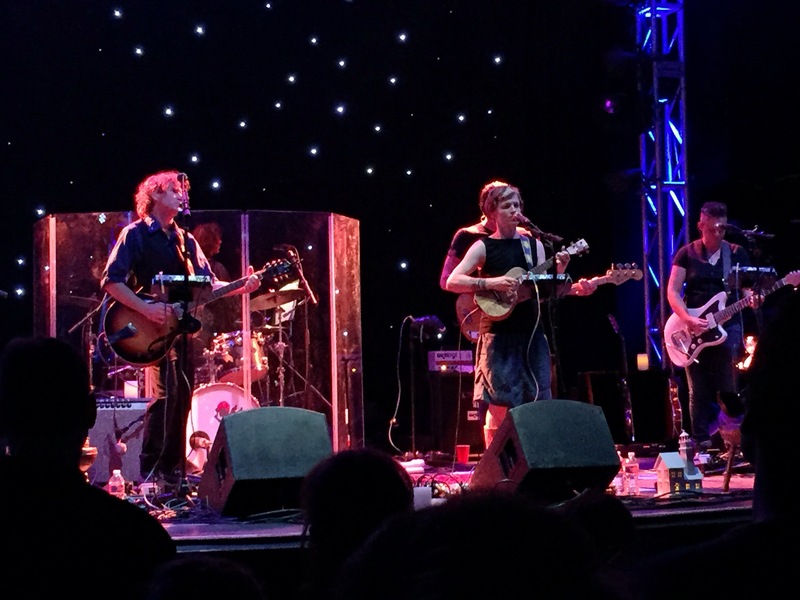 Topping my list of “okay that was one of my favorite shows of all time I have to see them again” was when we saw The Weepies like five years ago. 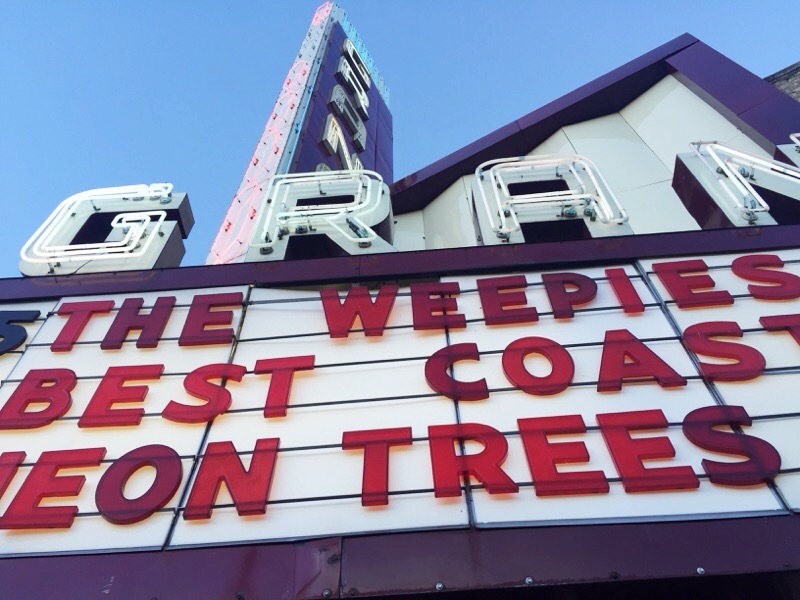 Guh, The Weepies. Their music makes my heart gooey in all the right places. My loyal fandom knows no bounds if a band’s music hits my bones in just the right way. I’ll pretty much vow to see them as many times as I can until I die (here’s lookin’ at you, DMB). 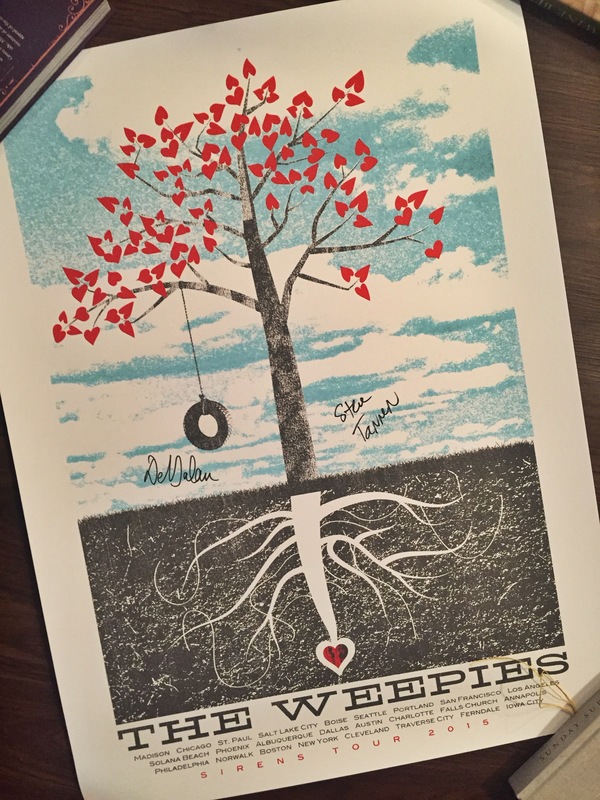 The Weepies have that kind of music for me. 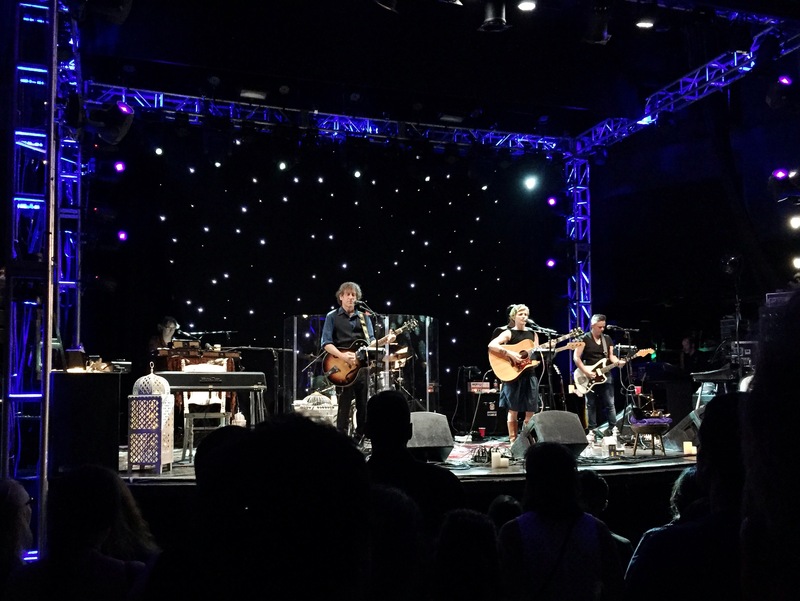 …to the Granada we Karbers crashed for a magical 3 hours of some darn pretty songs and witty stage banter. These two (married, 3 kids, adorable) share a special sort of stage magic that is extremely simple and completely transfixing. They shoot tangible beams of love from their faces watching one another play. It’s amazing. And they’re completely worth staying out 34567 hours past my old-lady bedtime on a weeknight. You know, just working out some post-show creases. 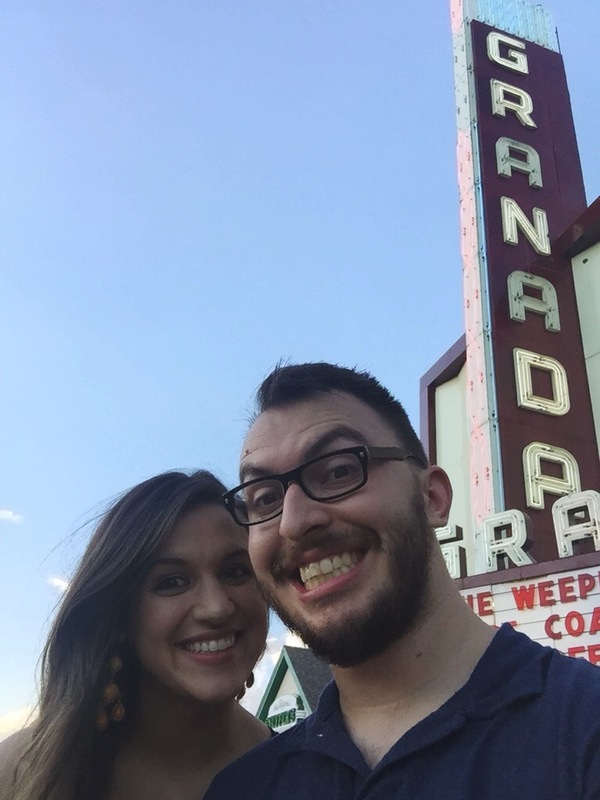 1 part food + 1 part drink + lots of parts laughing + a killer set list = 1 Typical Very Karber Date Night.